Do you know that you can install iFile for iOS 10 without Jailbreak as well? 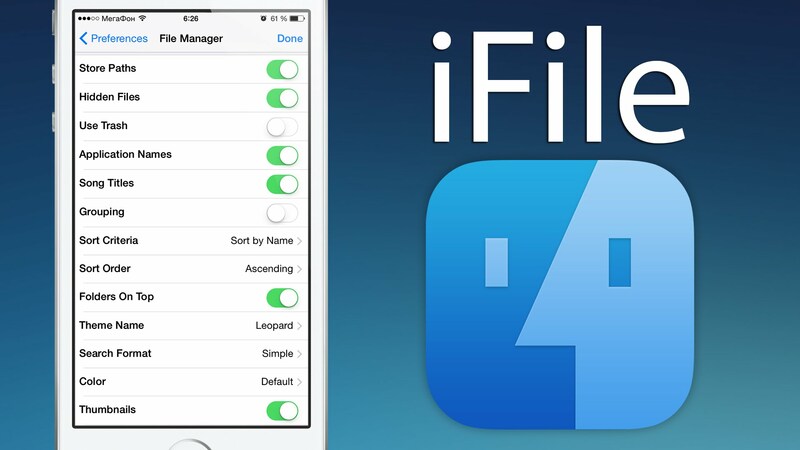 iFile is the File Management System that is in fact a Cydia tweak and a popular app to manage files of your iOS device. Since there is no Jailbreak for iOS 10 yet, we’ve discovered a way to get iFile for iOS 10 on your iPhone or iPad without Jailbreak. Update: iOS 10 Jailbreak is now available! If you install iFile on iOS 10 device, it can perform most of the basic functions that it’s capable of. You can manage the file system of your iPhone or iPad that has no jailbreak installed on it. You can add, edit and remove files from your iOS device easily and quickly with iFile on your iOS 10 iPhone or iPad. Although originally a Cydia tweak it works pretty well on non-jailbroken devices as well. iFile for iOS 10 doesn’t have all the features available on a non-jailbroken device. This is due to the fact that those functions of iFile require root access. An iPhone or iPad without a Jailbreak don’t give user the root access. This means users can enjoy only limited access or freedom to change only certain features of their iOS device. iFile needs root access to fully perform all its features and potential. Did you not wish you had iFile for iOS 10 as well? Being a Jailbreak user, you must have missed quite many Cydia tweaks ever since you upgraded firmware of your device to iOS 10. There is still no Jailbreak for iOS 10 but meanwhile people are using Cydia Impactor to install Cydia tweaks on their iOS 10 devices. Some of the features of iFile that most people used were editing their system and app files, importing and exporting saved games, and installing .deb packages i.e. tweak files. Many tweaks also need iFile on your device to work. For example you can change firmware version or control your computer’s file system without iFunBox. Due to the absence of Jailbreak, you will get only limited features of iFile on your iOS 10 device. But, something is better than nothing and you can at least get to do most of the basic functions. Install iFile on iOS 10 using our guide below and see which of the iFile features best work for you. 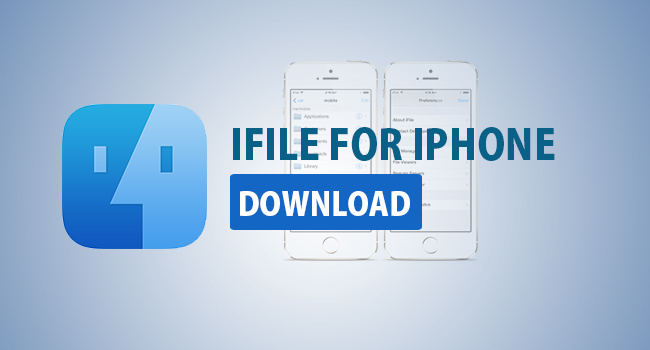 To install iFile on iOS 10 without jailbreak you need the .ipa file for iFile and Cydia impactor. Get Cydia Impactor from http://www.cydiaimpactor.com/ and launch it. Connect your computer with your iOS 10 iPhone/iPad. Cydia Impactor will detect your device. Now drag the .ipa file and drop it on Cydia Impactor. Feed your Apple ID and password to sign in. Find the profile for iFile mentioned with your Apple email ID. Go to Home button and you will find iFile icon on your iPhone/iPad Home Screen. Launch iFile and start exploring functions of iFile for iOS 10 without Jailbreak. The interface is similar to the iFile Cydia tweak that you’re familiar with. You cannot enjoy full access of your iPhone/iPad file system by iFile for iOS 10 without Jailbreak. When you install iFile on iOS 10 devices without Jailbreak, you can browse your device File System but you will have limited access as to which files you can add or delete.